Ringing out, as it has for centuries, the mission bell beckons across the hillsides calling out to the devoted. 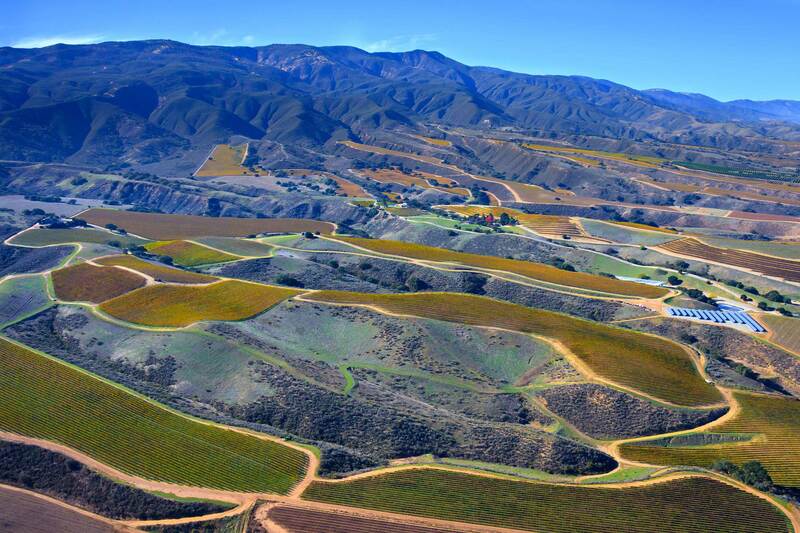 Here, where lush hillsides meet the Pacific Ocean, we pursue a singular canon—to make great wine. Canon 13 Pinot Noir and Chardonnay from the Santa Lucia Highlands, our answer to the mission bell, launch nationwide in July to on-premise retailers. 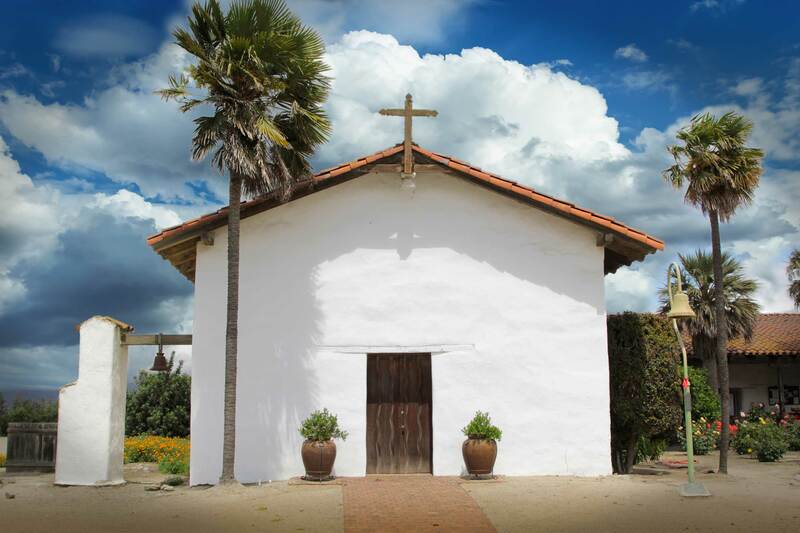 Canon 13 is inspired by our geographic birthplace at the Soledad Mission, the 13th mission located along the El Camino Real, the historic 600-mile stretch of road connecting dozens of missions and pueblos beginning in the late 1700s. 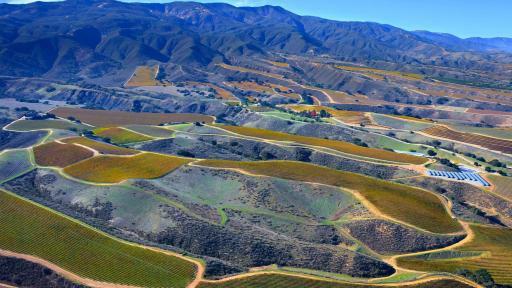 The steep Santa Lucia Highlands are located along California’s central coast, near the cool waters of Monterey Bay on the flanks of the Santa Lucia Range. The region is graced by warm days, cool nights, rich soil and an evening fog that nurtures the delicate Chardonnay and Pinot Noir grapes. Introducing Canon 13 Wine Co. 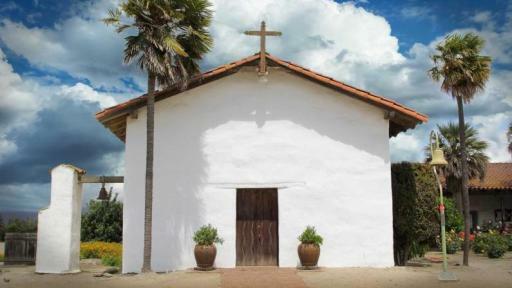 The Soledad Mission, the inspiration behind the Canon 13 name. “These wines are special because of the richness of the place they come from and we take care to let this place show you all it has to offer through the wine,” Klassen adds. 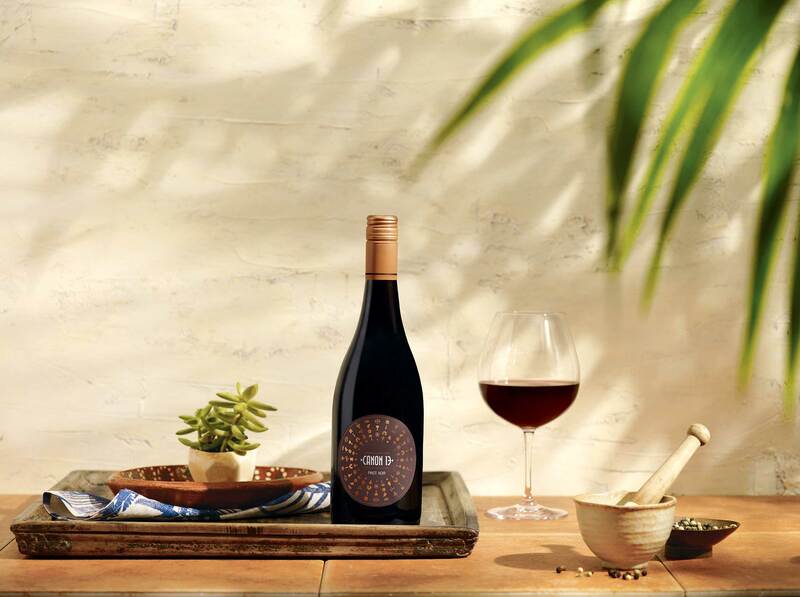 The 2014 vintage of Canon 13 Pinot Noir expresses aromas of ripe fruit and delicate tea leaves. Bright red stone fruits, flowers and sweet spice are woven together, underpinned by bright acidity, and wrapped in a beautifully long finish. 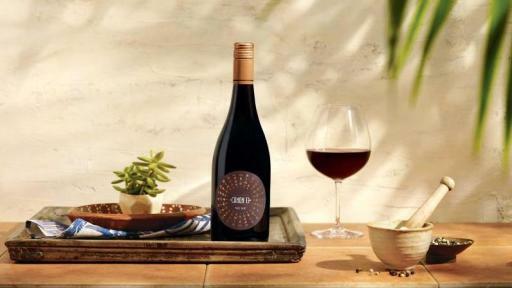 Dishes such as grilled quail with roasted morel mushrooms or five-spice duck tacos with plum sauce would complement the ripe fruit and spice flavors in this Pinot Noir. 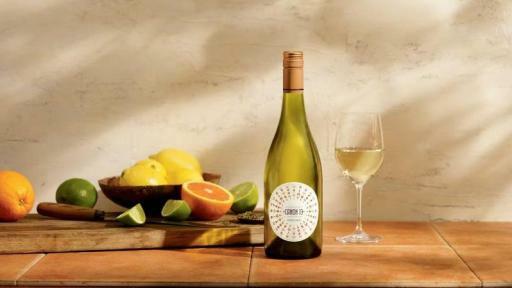 The 2015 vintage of Canon 13 Chardonnay features aromas of honeydew and tropical melons with lively citrus notes and fresh chive and thyme. 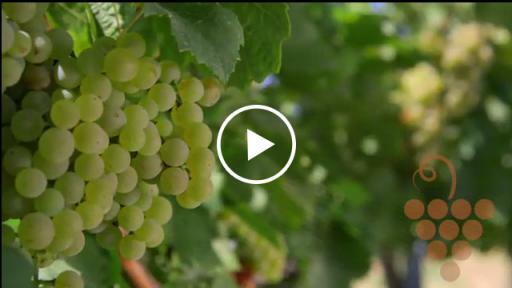 Bright yellow grapefruit enters the palate leading to a light, mineral finish. 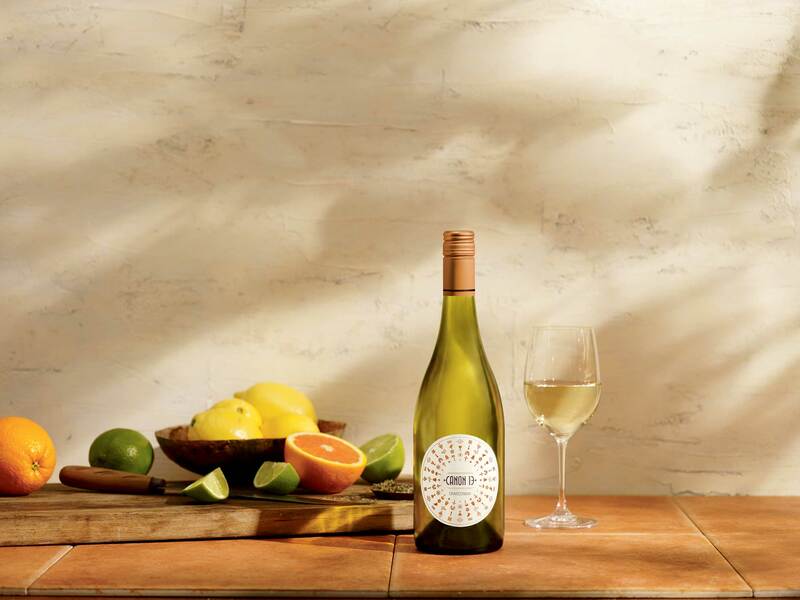 Fresh Dungeness crab cakes with mango salsa, Asian chicken and citrus salad, or wood-roasted sweet corn with queso fresco would be ideal complements to the acidity and vibrant fruit in this Chardonnay. The Canon 13 label also pays homage to the rich history of the region. Featuring a collection of icons that represent the founding elements of California—the mission bell, palm trees, cooling winds, the dove, grape vines—and many more, all of which have combined to create a unique terroir. Look for Canon 13 Chardonnay and Pinot Noir nationwide at restaurants, wine bars and other on-premise retailers this summer. Learn more at www.Canon13wines.com. Canon 13 Pinot Noir and Chardonnay from winemaker Tom Klassen are hand crafted in the Santa Lucia Highlands, California’s premier cool-climate appellation famed for its mountainside vineyards and award-winning wines. Named for our geographic birthplace at the 13th mission located along the El Camino Real, Canon 13 fruit is steeped in the richness of Santa Lucia’s unique terroir, producing wines with intense fruit character and graceful minerality. Learn more at www.Canon13wines.com. Canon 13 – Taste Devotion. Canon 13 Wines Website Canon 13 Wines YouTube Channel Introducing Canon 13 Wine Co.